The Marine Sportfish Population Health Survey (MSPHS) uses gillnets and trammel nets to collect timely and relevant data on the age structure, abundance, and habitat preferences of selected marine finfish species popular with inshore and nearshore recreational anglers. Since its start in 2003, data collected are used to create long term uninterrupted indexes of abundance, monitor trends in populations and determine the efficacy of current management practices. 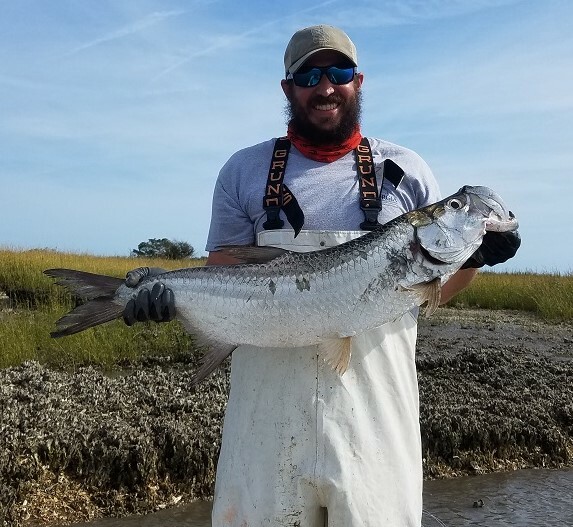 Age analysis and determination is conducted on spotted sea trout (Cynoscion nebulosus) and red drum (Sciaenops ocellatus), the first and second most frequently targeted sportfish in coastal Georgia. 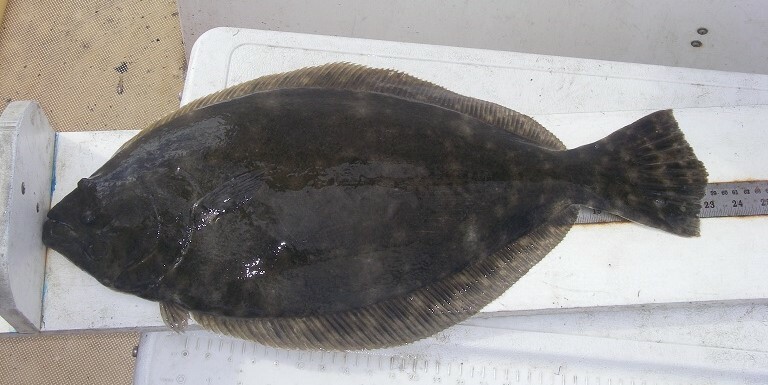 Although the primary objective of this survey is to gather data on selected recreationally valuable species, all finfish, rays, skates and sharks collected during sampling are identified and measured. To date, more than 55,000 finfish representing over 100 species have been collected. The dynamics of fish populations change over time due to environmental and ecosystem effects, interactions among multiple species, and effects of humans through harvesting, pollution, and habitat disruption. Thus the Marine Fisheries Section of Coastal Resources Division (CRD) must conduct fishery surveys to collect data necessary for state fishery managers and policy makers to base management decisions. The objective of this survey is to collect the appropriate data on which resource management decisions are based that will ensure angling opportunities and ecosystem integrity for the future. 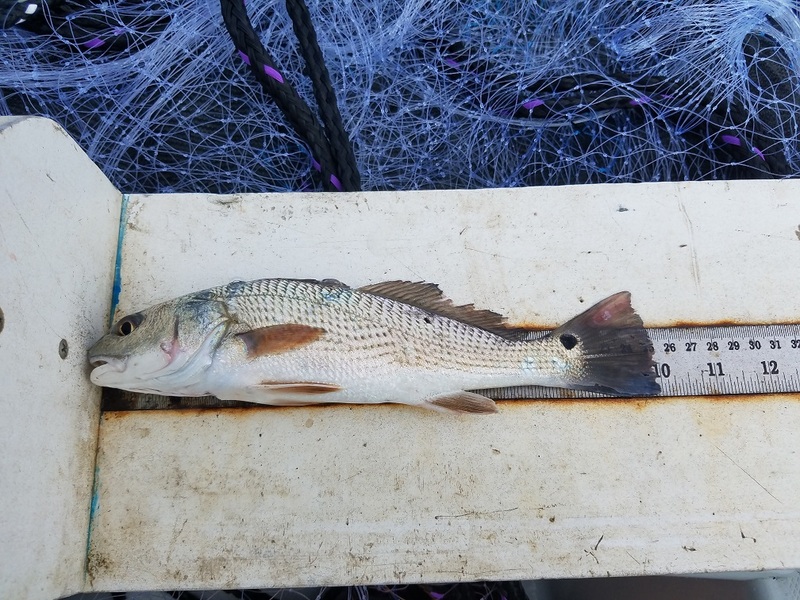 Gillnetting occurs June through August each year targeting young-of-year (YOY) red drum in the Altamaha River Delta and Wassaw Sound. Thirty-six random sites are selected from a pool each month from each estuary. Selected sites are sampled using a 300ft gillnet with a stretched mesh of 2.5in. Size cutoffs are used to determine the relative abundance YOY red drum. 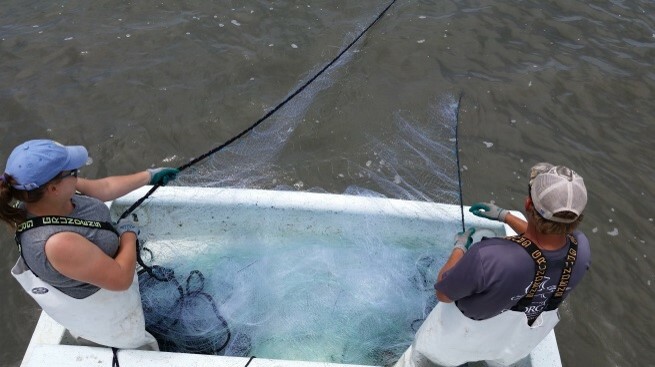 All fish captured in the gillnet are measured and released. 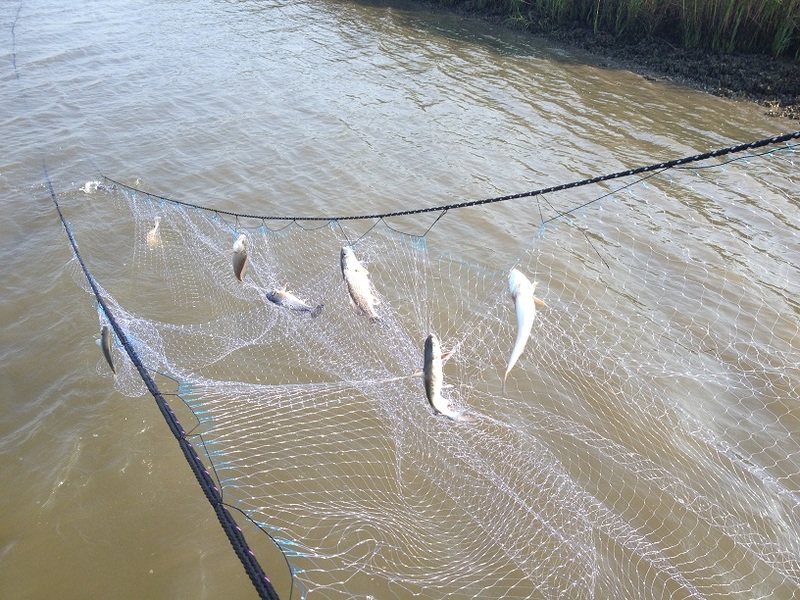 Trammel netting occurs September through November each year in the Altamaha River Delta and Wassaw Sound targeting various estuarine sportfish with an emphasis on spotted seatrout. Twenty-five random sites are selected from a pool each month from each estuary. Selected sites are sampled using a 300ft trammel net (inner panel mesh 2.75in stretched; two outer panels 14in stretched). 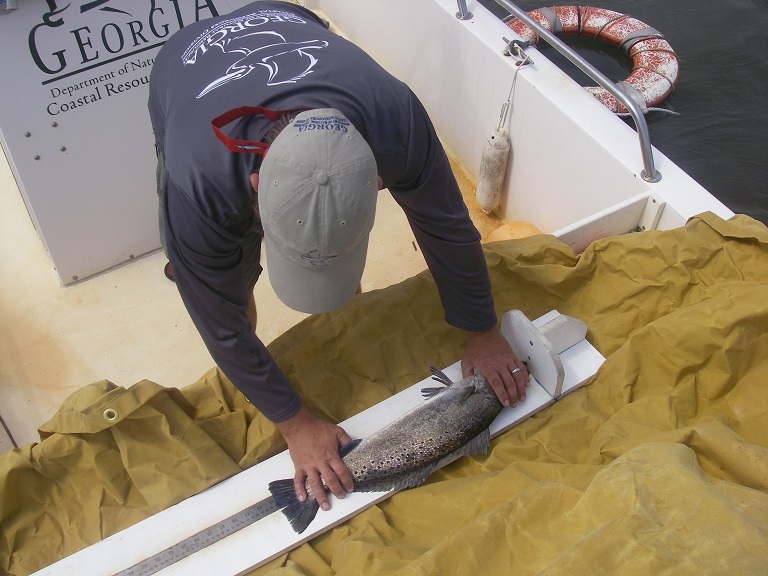 Data are used to determine relative abundance of spotted seatrout and other important recreationally valuable sportfish. A subsample of spotted seatrout and red drum are sacrificed for age analysis. 300ft trammel net (inner panel mesh 2.75in stretched; two outer panels 14in stretched). Data are used to determine relative abundance of spotted seatrout and other important recreationally valuable sportfish. A subsample of spotted seatrout and red drum are sacrificed for age analysis.